Small Group Tours - Maximum of 6 People on any tour! Please help us by donating your fluke shots to science! Have a question about Tonga? 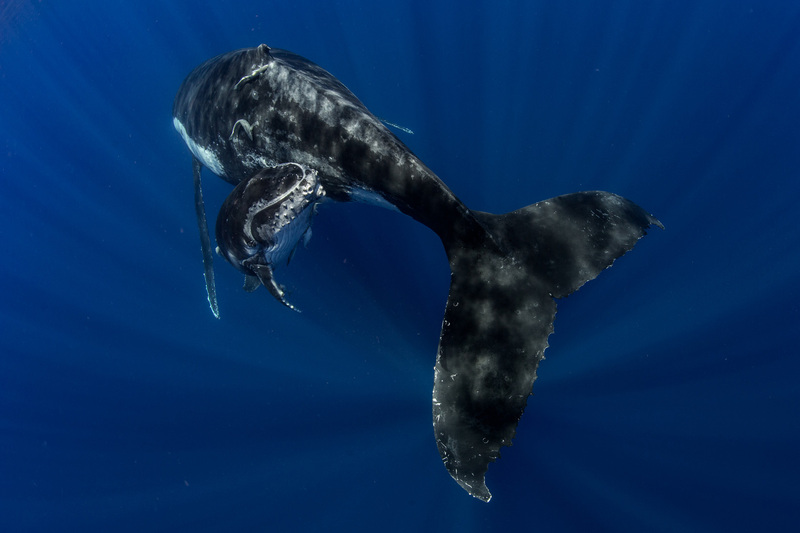 Want to see what it is like to swim with whales? 2019 is almost fully booked. Click to View All Tours. Swimming with whales in Tonga, A view from underwater and aerial views from a drone. 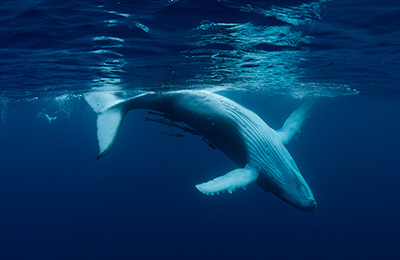 See our guests swimming with whales in the blue waters of Tonga. There are few things you should know before you travel including what to bring, what Visas are required, dietary requirements for starters. Checkout our Tips to help you prepare for your trip. 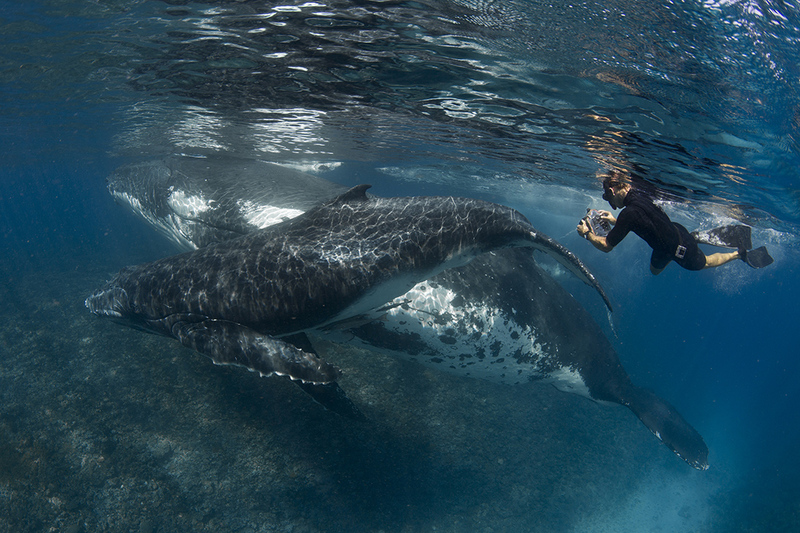 I recently had the absolute pleasure of experiencing one of Scott Portelli’s ‘Swimming with Gentle Giants’ tours in Tonga and I was blown away. But first, some back story… I am actually a professional traveler and instagrammer and literally spend my life traveling to the best places in the world doing incredible experiences all the time. And yet, by the end of my two weeks in Tonga I had named it the “Best Trip I’ve Ever Done!” It’s a coveted title, with previous title holders including my first trip to Alberta Canada, the aurora in Northern Finland and a luxury cruise in Australia’s Kimberley region. What makes a great trip? For me it’s always a combination of a great destination, a life changing experience and wonderful people and Scott ticked all the boxes. He’s such a lovely man with such a genuine love for what he does, it’s a pleasure to be around. And then you get in the water and it’s actually impossible to describe how you feel when you come face to face with the whales. Combine this with the chill vibes of Tonga and you’ve got a trip of a lifetime on your hands. I’m already scheming how to get back next year, I urge anyone to do this tour and book now because the secret it well and truly out. The best and exceptional lifetime experience. 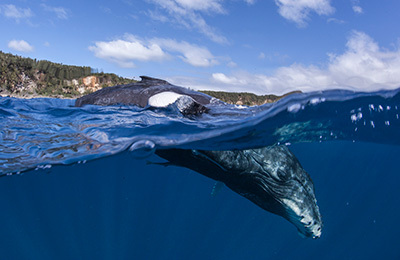 If you dream about close encounters with whales The Kingdom of Tonga should be your prime destination. We spent almost four weeks there with amazing people and humpback whales. Scott Portelli with his Team was guiding us giving endless and unique opportunities to see and feel the presence of these “Gentle Giants.” Scott, you are a great guide and photographer. Thanks to your skills and experience we got amazing footage and photographs. We feel infected by this place. It was our first time but for sure not the last! I first traveled to Tonga in 2009 for research on my Masters. 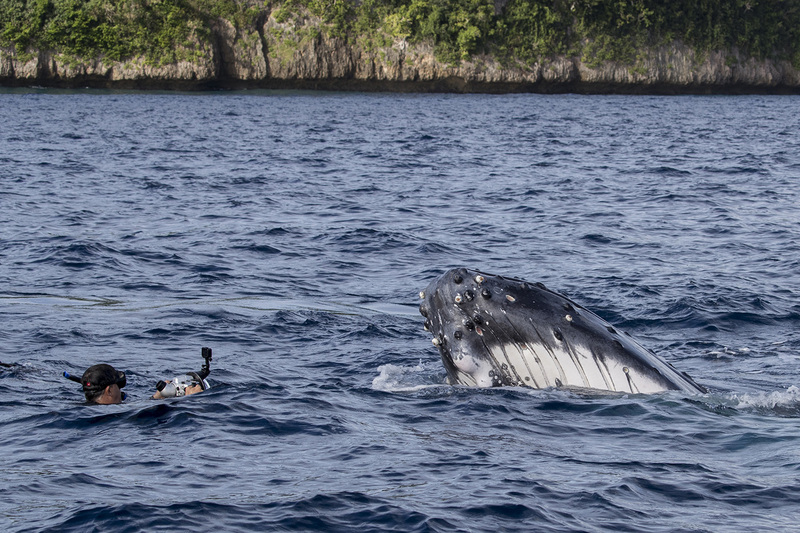 I worked with several tour operators, including Swimming with Gentle Giants (SWGG), to assess whale swimming in The Kingdom of Tonga. As the small plane flew from the mainland of Tongatapu we looked out of the windows of the plane, admiring coral reefs and beautiful blue waters.We were looking forward to a well earned break, relaxing on tropical islands, snorkelling in coral reefs, and swimming with humpback whales! Oh WOW… my first ever whale experience and is was mind blowing. Being in the water with those beautiful creatures is a once in a lifetime trip, except I want to go back – and I will!! !